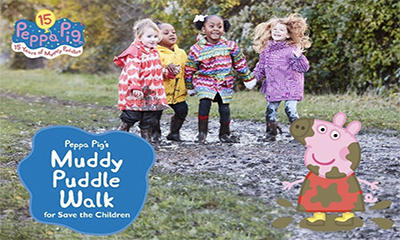 You can get a free Peppa Pig Muddy Puddle Walk Fundraiser Pack which is packed full of tips and activities plus stick pack and you get a certificate upon completion. 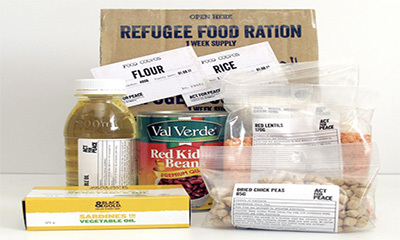 Simply hit "GET FREEBIE" button below and complete your details in the form to receive your free pack from Save the Children in the post. Get Freebie Has this offer expired?